Get the same variety in cutting and finishing pads as you would with a buffer using 4" pads! 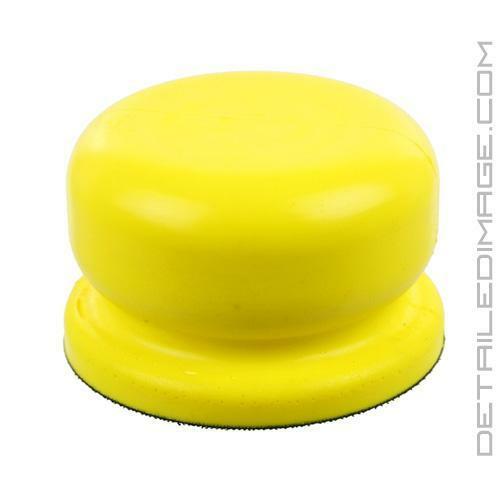 The Polishing Pal is the perfect way to improve your detailing results with hand applications of any detailing product. This comfortable hand applicator works in combination with any 4" pad and you will be able to work in any product more thoroughly and evenly. It is 3.5" wide and 2.25" tall so it fits easily in anyone's hand. The hook and loop backing can be used with with any 4" pad from Lake Country. Just pour a few drops of your favorite product on the pad of your choice and then work it around the surface. With traditional hand applicators you generate a lot of pressure with just your finger tips. 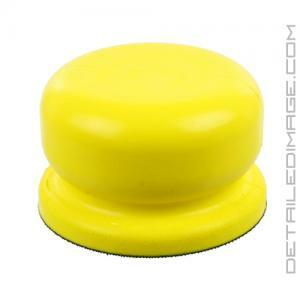 With the Polishing Pal your entire hand exerts the downward force that is evenly distributed across the entire 4" pad. This means you can work the product in more thoroughly and get even better results while using less energy! 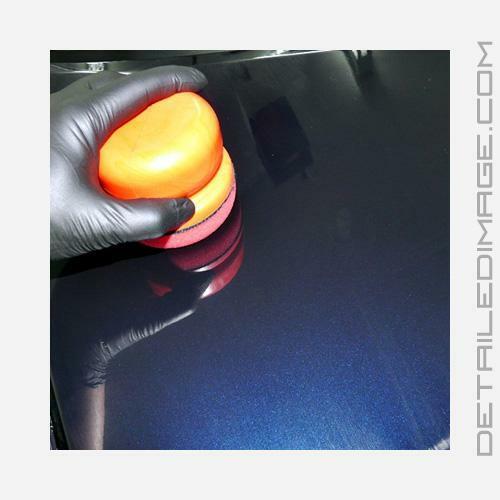 Take your hand applications to the next level with the Polishing Pal.